We survived Thanksgiving, Black Friday and Small Business Saturday and it’s time to start thinking about the next winter holidays. With Christmas, Hanukkah and New Years, a safe and happy holiday season should be kept top of mind when decorating and entertaining. This is also a time with increased electricity and fireplace use to add ambiance to those chilly winter nights. 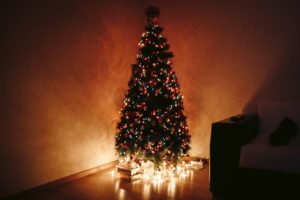 Read on for some tips to keep in mind this holiday season. The winter holidays are a time for celebration, and that means more cooking, home decorating, entertaining, and an increased risk of fire and accidents. 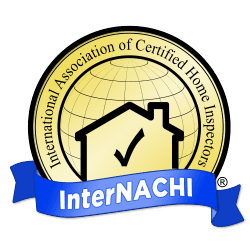 HomeTech Home Inspections recommends that you follow these guidelines to help make your holiday season safer and more enjoyable.